Francesco is ready for every season in Courchevel. A former engineer with the passion for skiing, mountaineering and outdoors sports in general, Francesco has grown up in the Italian Dolomites and he loves to be in touch with people from all over the world. 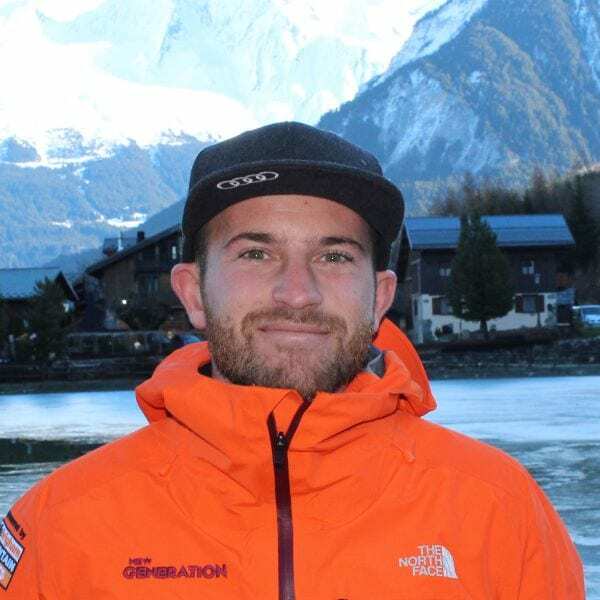 Passionate, curious and smart enough to go wild, to live every kind of adventure and to be positive all the time, Francesco became a ski instructor in 2012 and a ski coach in 2016. Whatever you are looking for, Francesco is always pleased to teach you, with a particular attention to the details who make the difference. Do not miss the experience to have a proper lunch up in the mountains with an Italian ski instructor, an expert in food and wine top. Something you don’t know about me: Francesco loves powder days, heliskiing, his dog Banjio and a good beer on the beach, after a surf session in the Ocean. Every day without a smile is a lost day.